With iOS 12 now available, it seems like the entire internet is trying to download it at once. That’s great because it shows that once again, Apple’s iOS updates will reach a pretty impressive install-base right out of the gate, but it also means that there will be a few people having issues, just thanks to the law of averages. If you’re one of them, panic not, for we have a rundown of some of the most encountered issues and importantly, how to remedy them. Apple’s iOS 12 update is available to download right now for iPhone and iPad. If you’re experiencing issues, whether that’s installing the update or living with it afterward, we have some pearls of wisdom for you. If you are having trouble being stuck at “Update Requested” message, here’s what you need to do to fix the problem. Actually installing iOS 12 can be an issue for some people, and if you fall into that bracket, then you really ought to check out the post linked below. We’ve heard good things from those who have. Unfortunately, no matter how many beta releases Apple runs through, there will always be some issues cropping up when the public gets its hands on the final update. If you’re having problems with Bluetooth, whether it’s simply not connecting to devices or won’t stay connected once it does, we’ve got your back. We cover a few different fixes in the following post, so you should be up and running in no time. If you’re not having problems with Bluetooth, it’s possible you’re experiencing radio issues of a different nature. 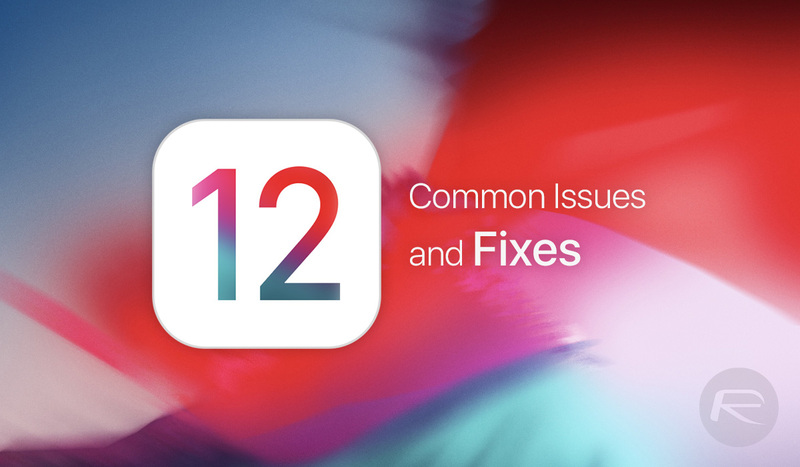 WiFi issues have been reported by those running iOS 12, and if you fall into that category, following is your list of potential fixes. Every iOS release has people complaining of poor battery life. It’s just something that is almost unavoidable at this stage. Thankfully, not every report of poor battery life is actually an issue and can be attributed to iOS doing initial housekeeping, as we suggest in the article below. However, if things are really dire, then there are some steps you can take to improve battery performance. We run through some of them as part of the following post.